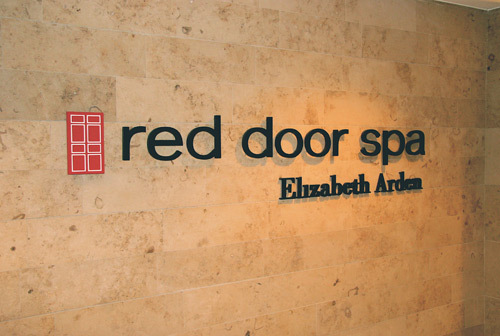 One of the spas participating in spa week is Elizabeth Arden Red Door Spa. 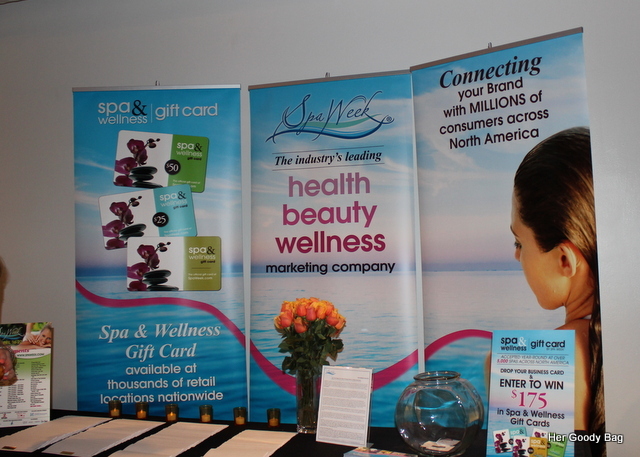 At the event I was able to experience one of their fabulous treatments. When I say fabulous I mean it. 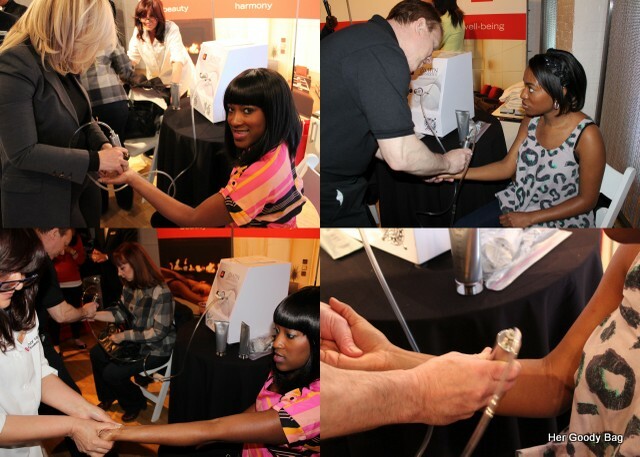 They used new technology which increased blood circulation throughout the body. Once that was done I received one of the best hand massages ever by Syvia. She was truly amazing. 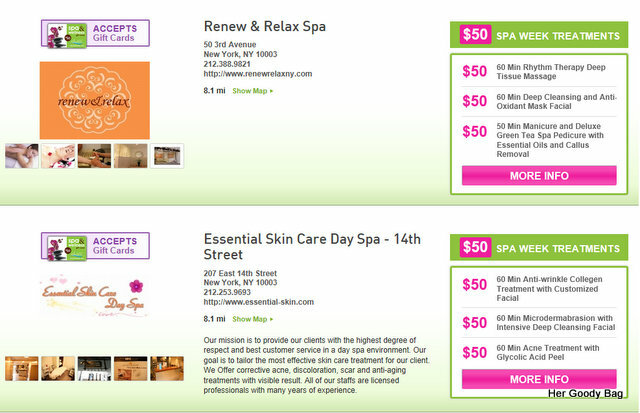 I felt so refreshed after both treatments and it was only just a sample of what Red Door Spa has to offer. 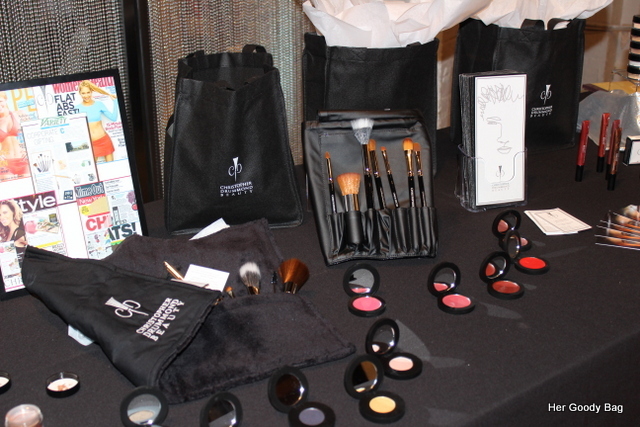 Spa Chicks on the Go and Christopher Drummond Beauty were also at the event providing services for all of the guests. 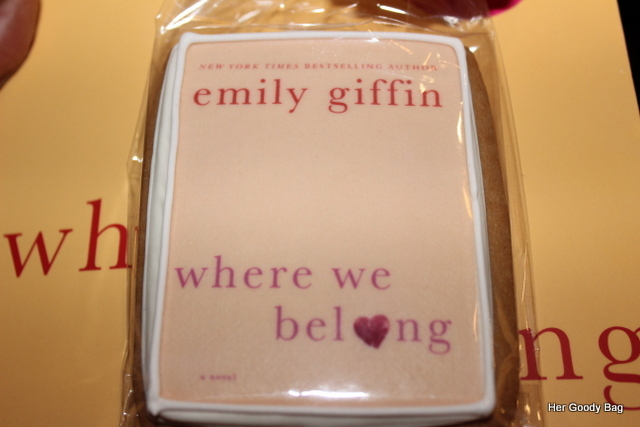 Also at the event was New York Times Best Selling Author Emily Giffin promoting her new book where we belong. I was familiar with her as an author I just had never read any of her books so it was great to actually meet her and get a signed copy of the book. Melissa of O So Chic has read all of her books and was excited to read this one. From our conversations, she has me starting my summer reading list a little bit early. 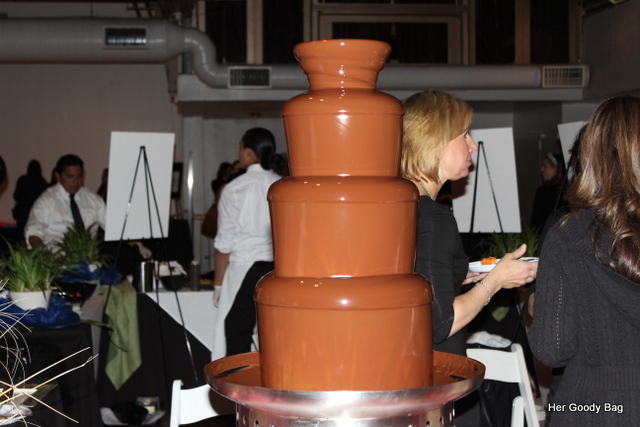 There were delicious desserts and food sponsored by i n c o g n i t o Continental Bistro here in New York City. Melissa told me I haven’t lived until I’ve had a rice crispy treat dipped in chocolate, and she was right! 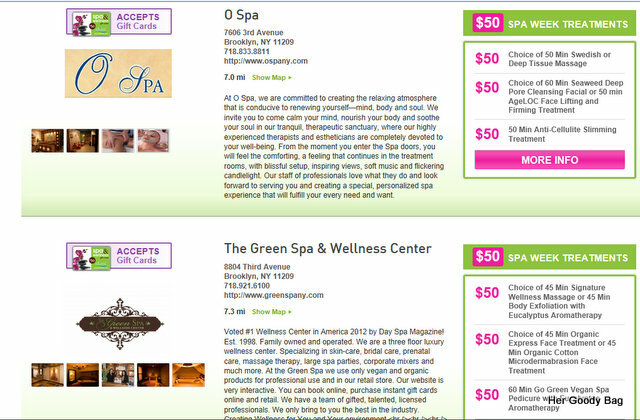 Visit www.spaweek.com register and enter you zip code to find participating spas and a list of their $50 treatments. 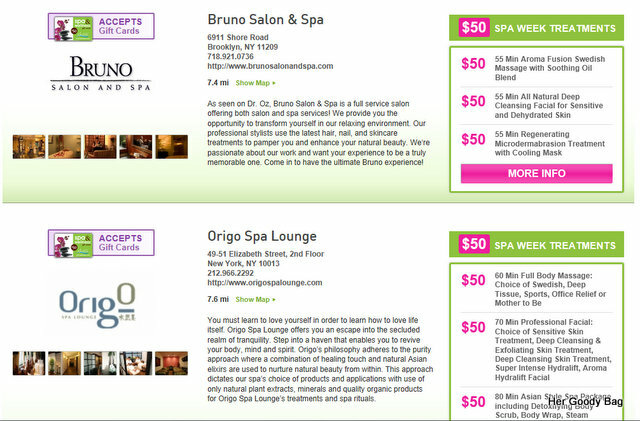 Book an appointment soon because the spots fill up quickly!